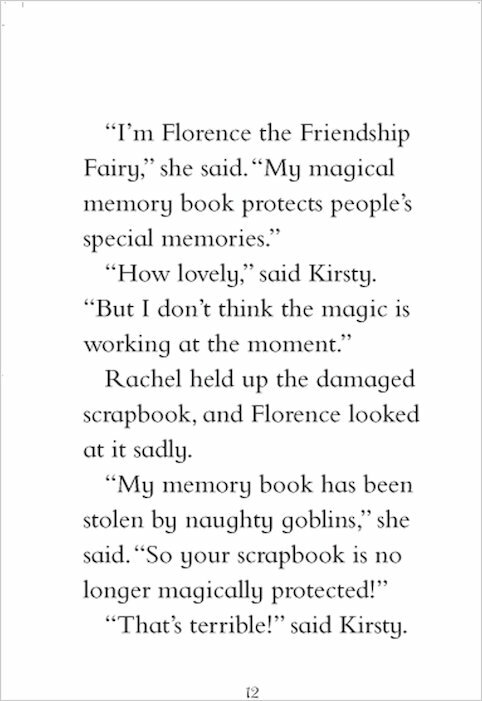 Florence the Friendship Fairy has a very important job – she looks after friendships in Fairyland and the human world. 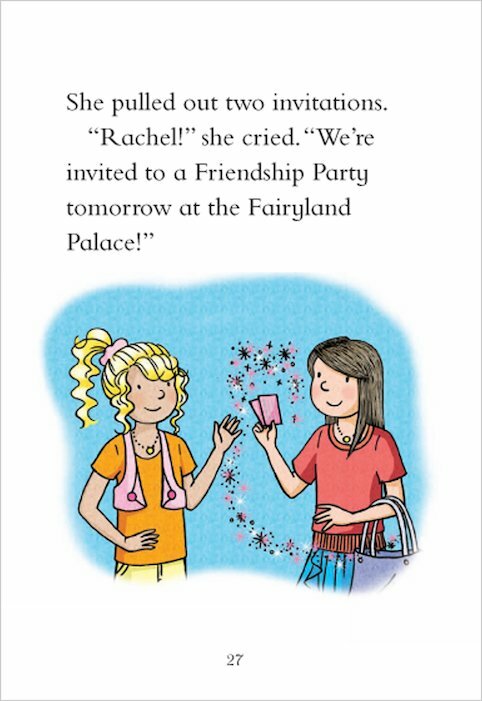 But sour old Jack Frost is jealous of everyone who has friends, because he’s too grumpy to have any of his own! 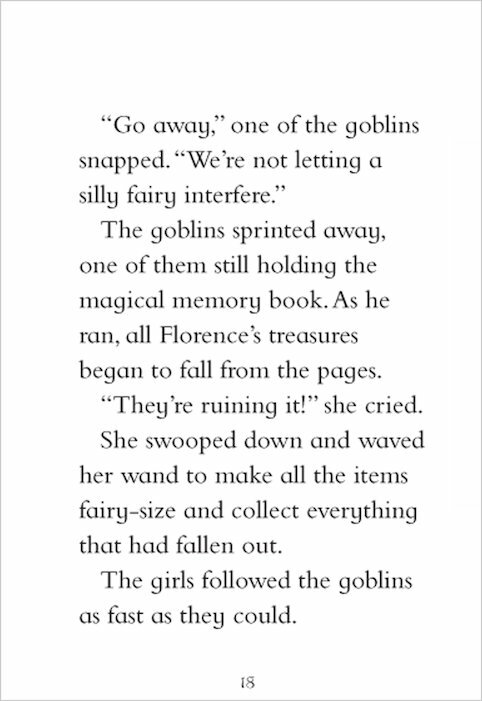 So he steals Florence’s three magical objects and hides them where no one will find them. 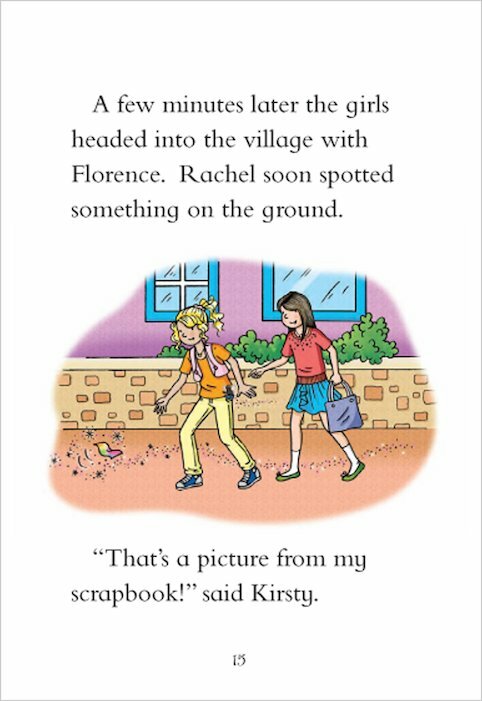 Can Rachel and Kirsty track down the precious items before their own friendship is threatened? 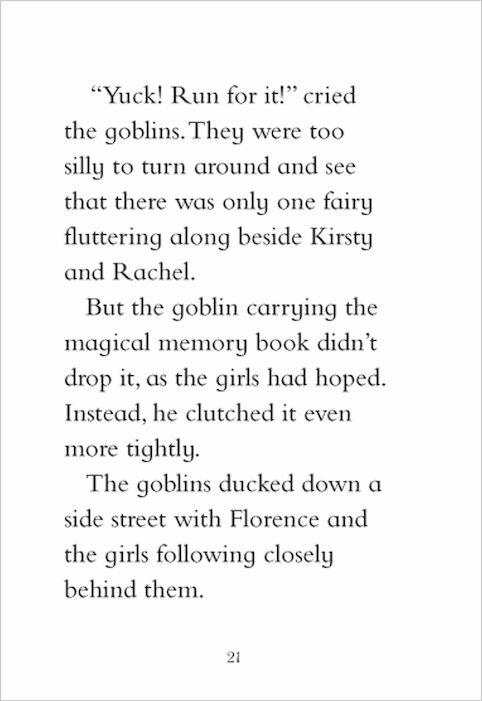 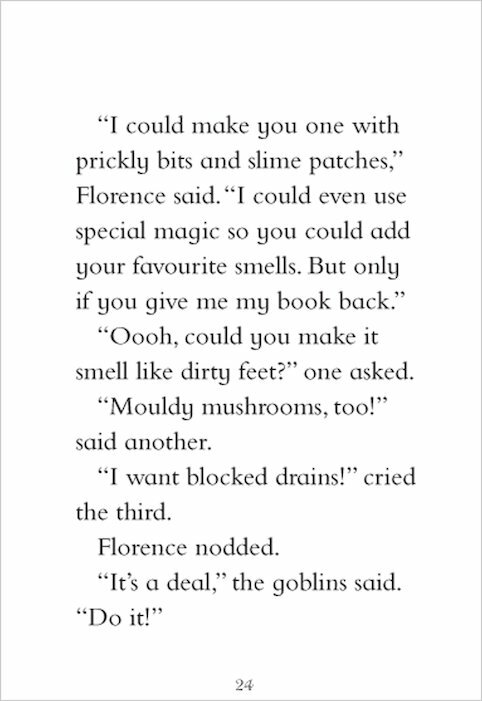 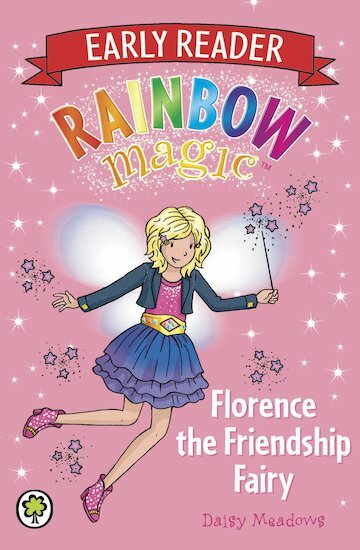 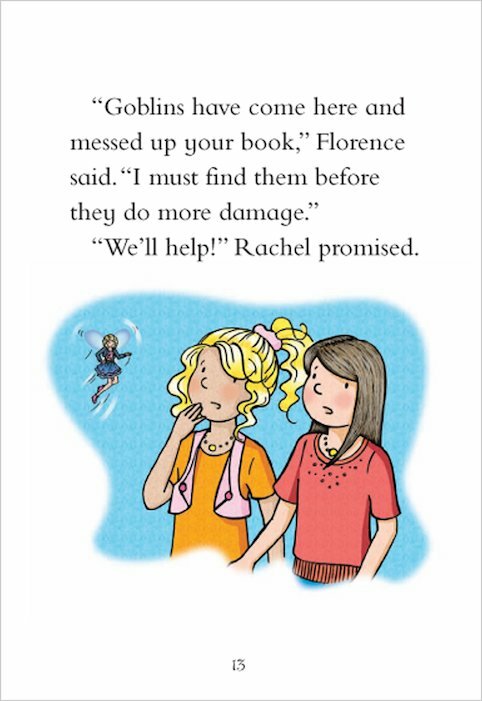 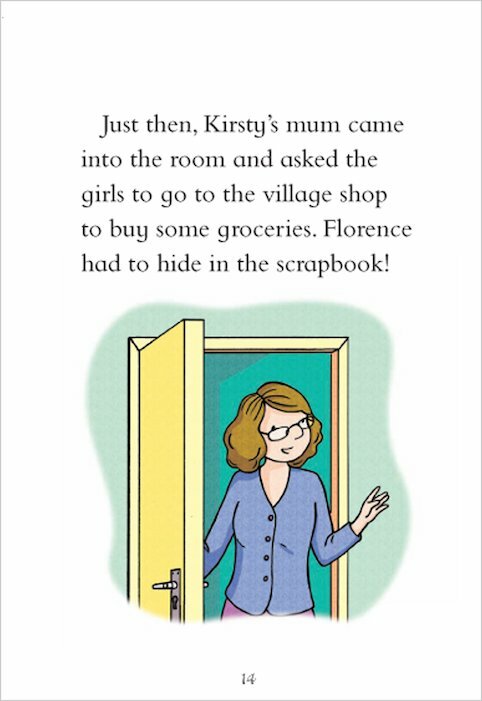 I love rainbow magic books because they are all about fairies.Florence the friendship fairy is all about friendship and brings friendship to the whole world. 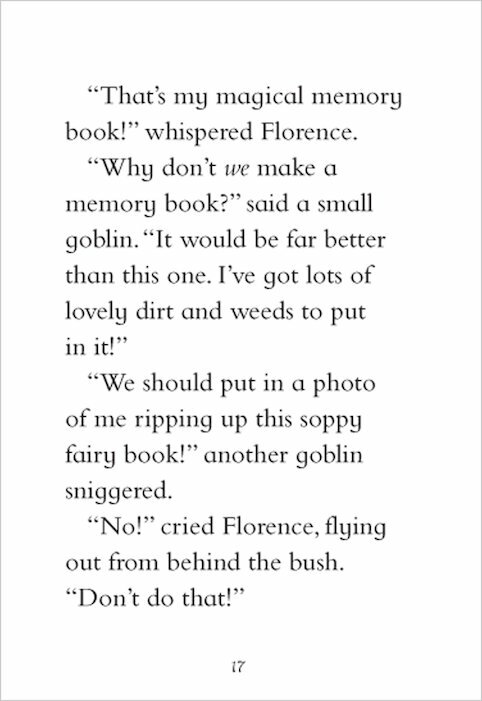 It seems to be interesting and I really want to read it! 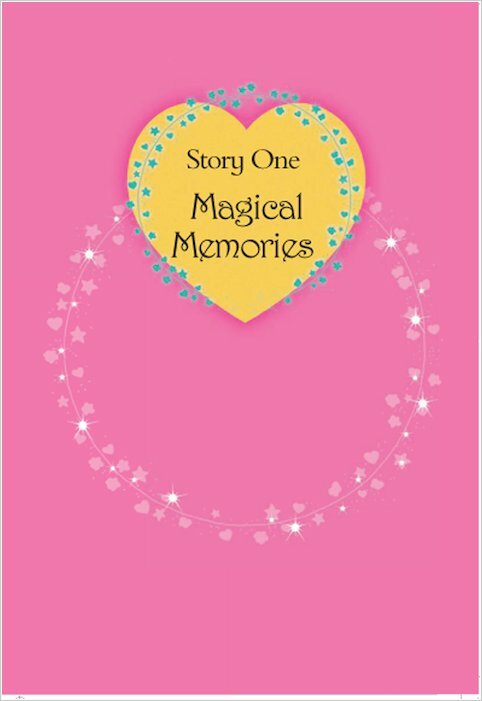 I really enjoyed this book and I was able to read it myself with a little help. 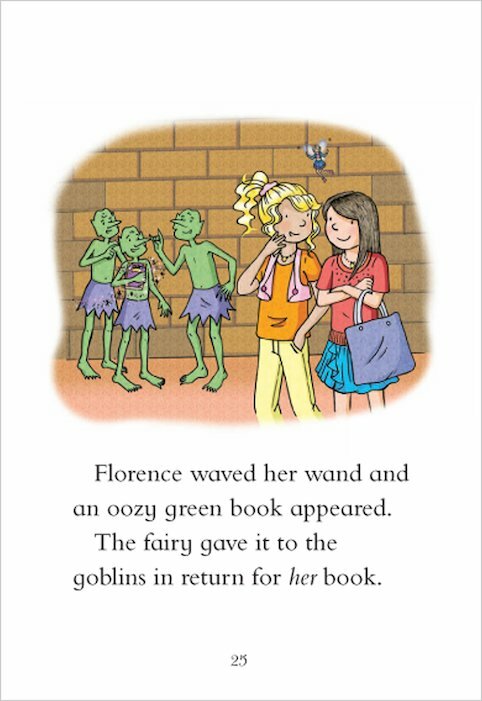 I liked it when the Goblins had the bracelets and when Florence the friendship fairy helped get them back. 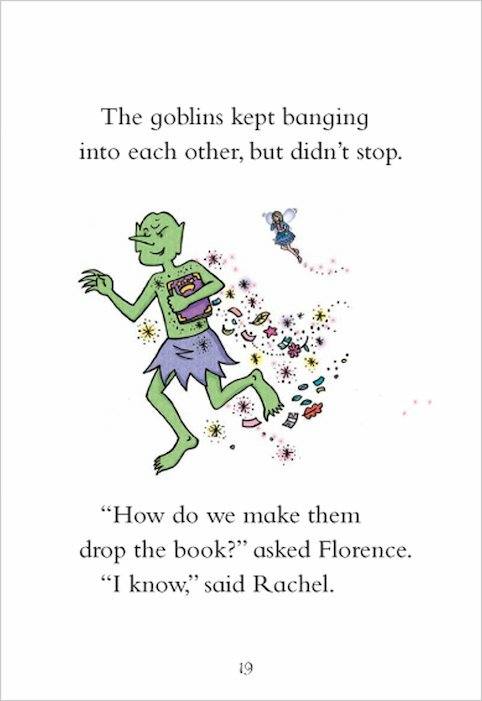 I did not like it when the Goblins ran away with the magic book. 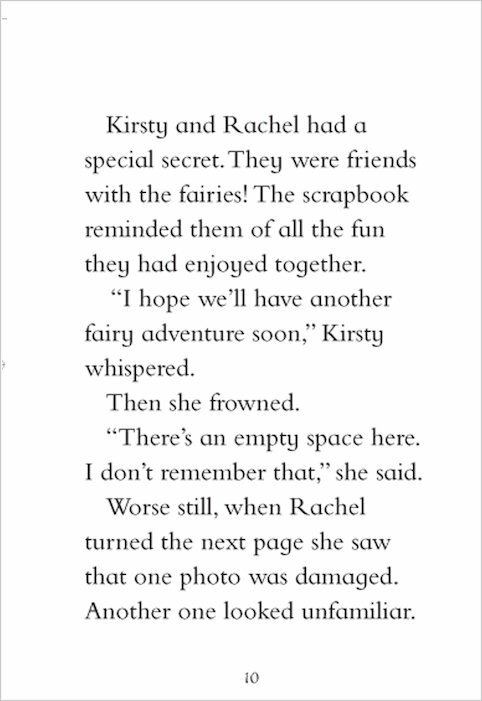 I thought that Kirsty and Rachel would never get it back. 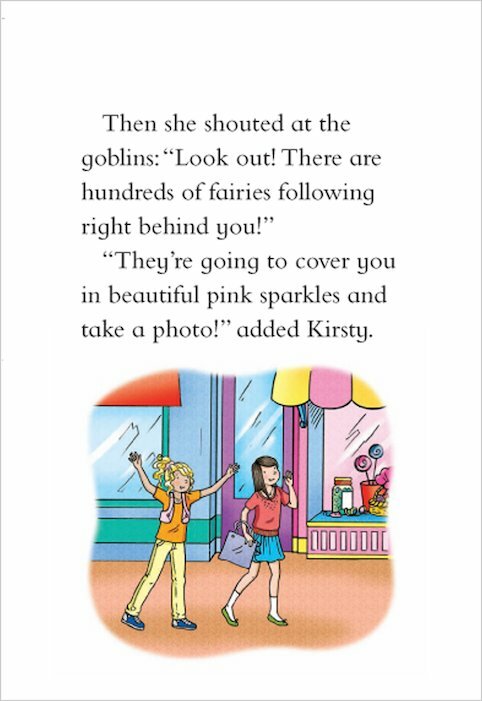 When Kirsty and Rachel went to the party they went with each other but the Goblins were also there. 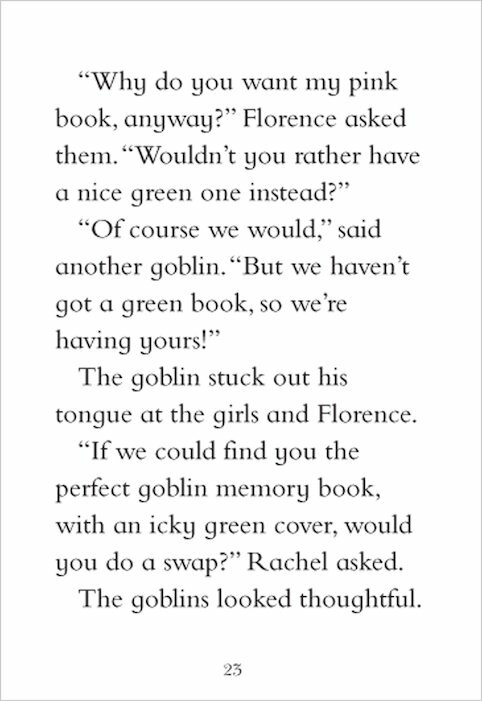 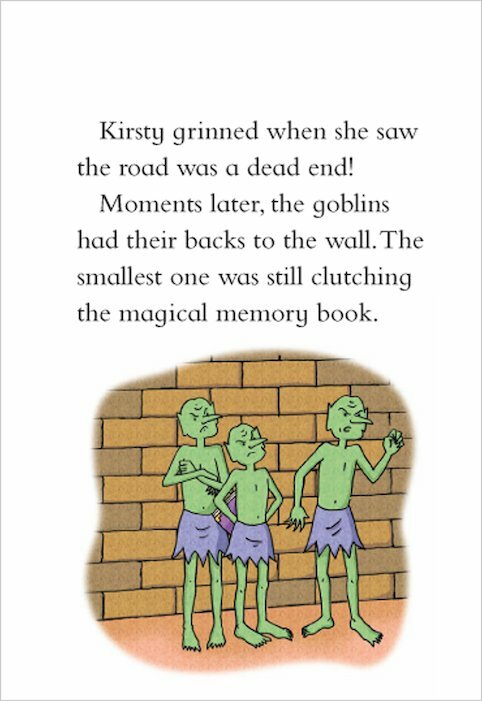 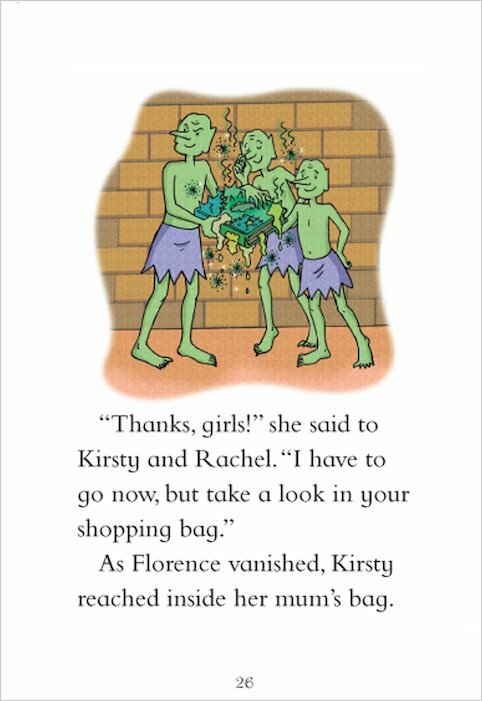 The Goblins were chatting about the magic book which Kirsty and Rachel overheard this helped them to know where the book was. 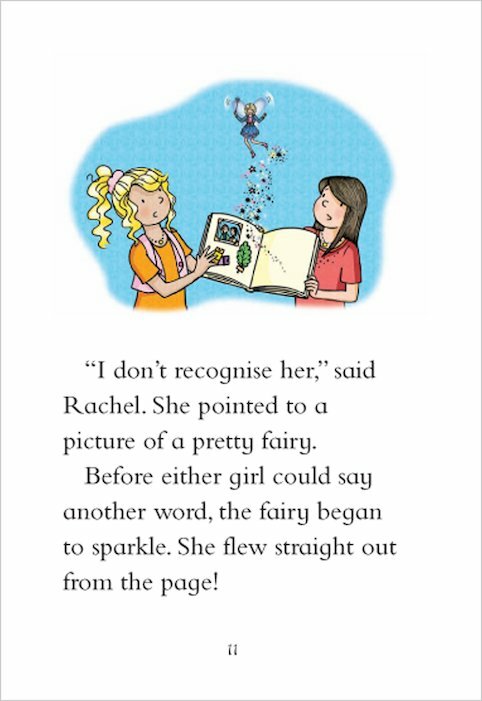 I liked the colourful pictures in the book. 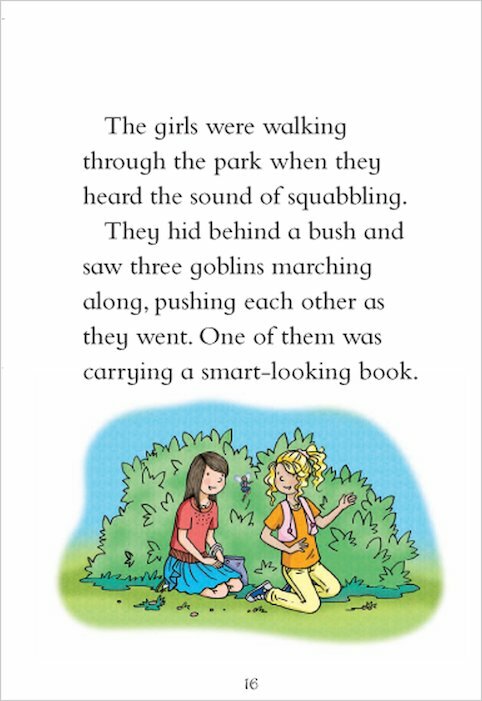 I think this book would be good for girls and I can’t wait until I can read the bigger Rainbow Magic books.